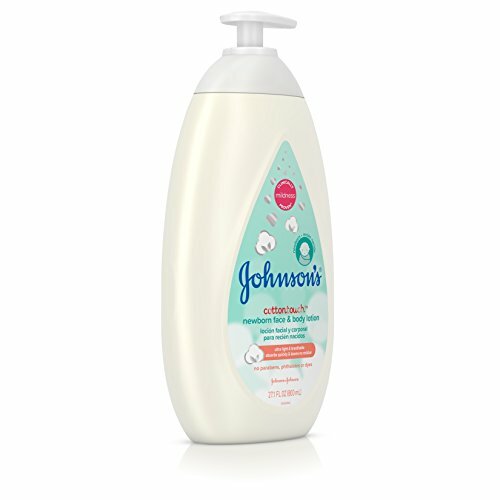 Description: Care for your baby from head to toe with Johnson’s CottonTouch Newborn Baby Face & Body Lotion. 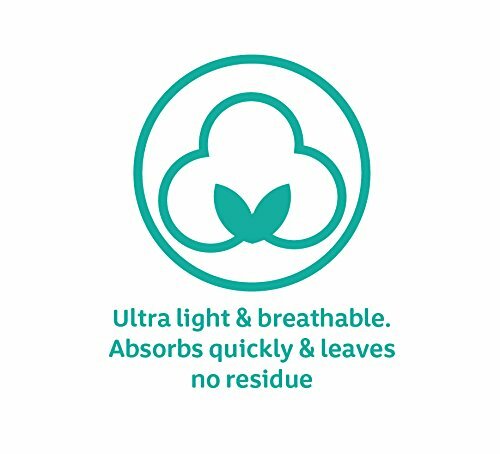 With formula specifically designed for your newborn’s sensitive skin, this baby body lotion has an ultra-light, breathable formula that absorbs quickly and moisturizes up to 24 hours. 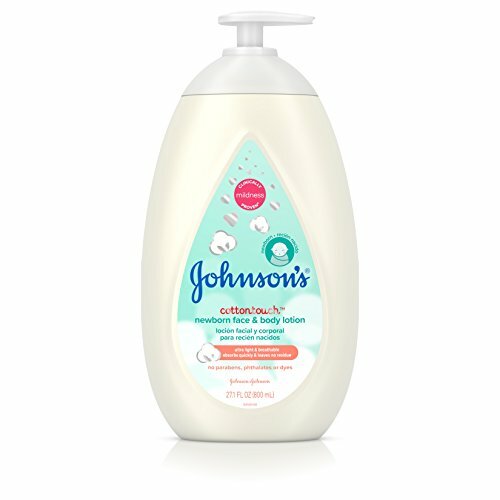 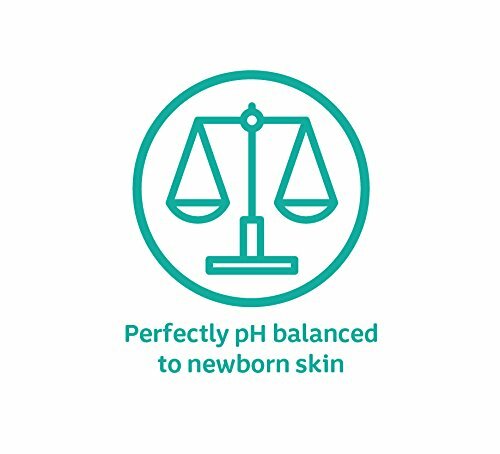 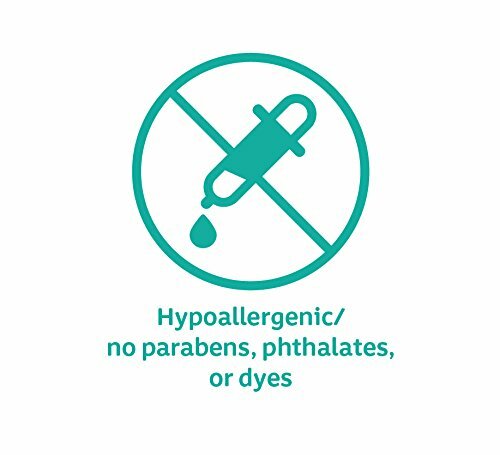 From Johnson’s, the number-one choice of hospitals, and clinically proven to be gentle and mild on newborns, this pH-balanced, hypoallergenic baby lotion is free of parabens, phthalates, sulfates, and dyes. 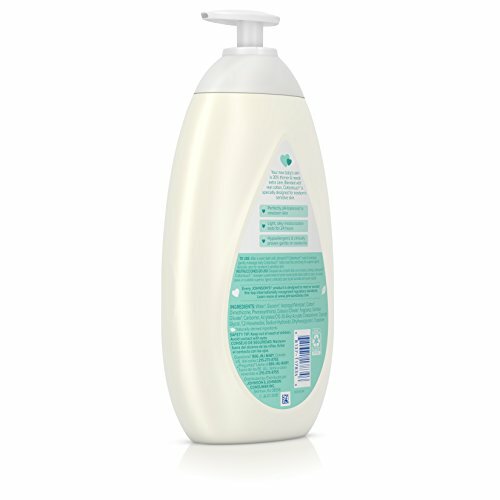 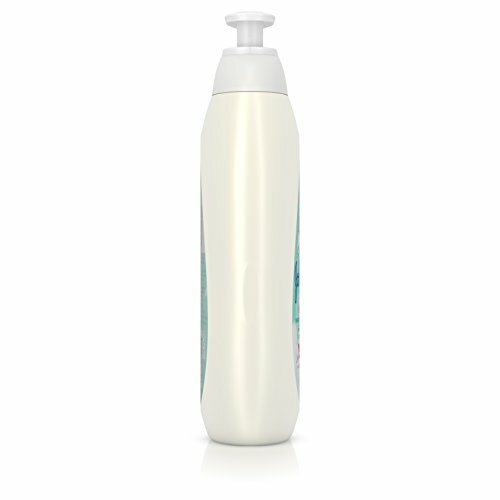 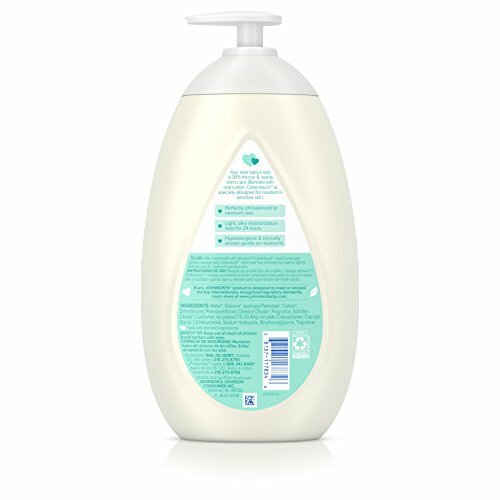 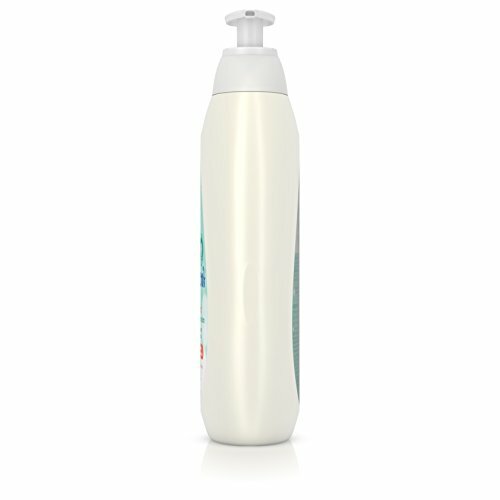 The newborn lotion is blended with real cotton and is soft on a newborn’s skin. 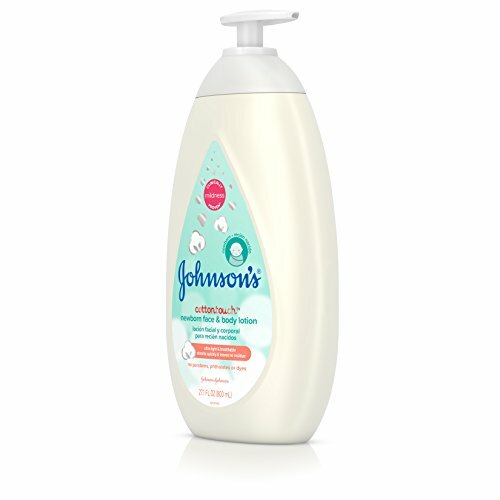 Like all Johnson’s products, CottonTouch Newborn Baby Face & Body Lotion is designed to meet or exceed the top internationally recognized regulatory standards, so you can feel good about using it on your little one.